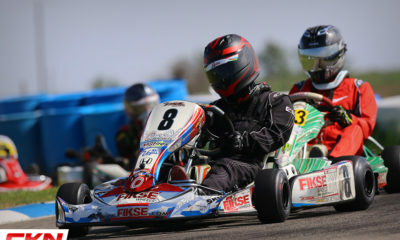 Briggs Weekly Series Update: Peet and Navratil Lead Canadian Rankings as the Season Rolls into June – CKN | CanadianKartingNews.com | Because Karting is a way of Life! The Canadian karting season is in high gear right now and so is the Briggs Weekly Series, which puts together all of the club racing 206 racers from across North America and ranks them by results. A number of Canadian kart racing clubs are taking part in the WRS, which offers great prizes at the end of the year for not only the racers but the clubs as well. 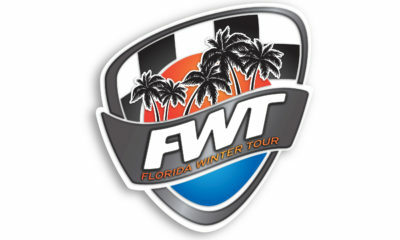 This year, the WRS will award over $48,000 in prizes to racers and clubs across the continent. 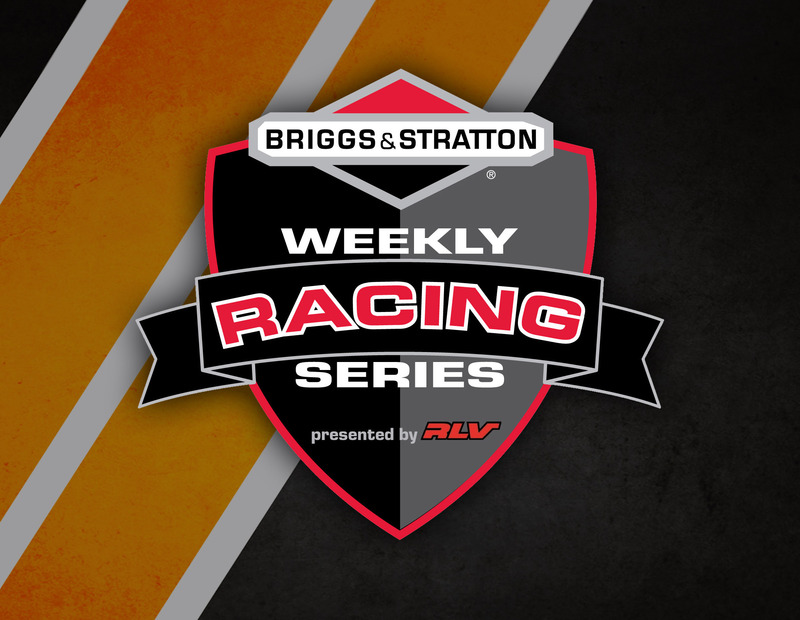 To learn more about the Briggs Weekly Series, visit http://www.briggsracing.com/weekly-racing-series/. In our first look at the WRS for 2018, the results are a little scrambled as club races are entered into the system at different times. 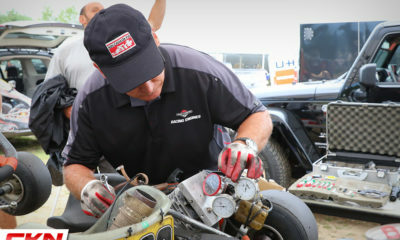 Some drivers only have one or two racers to their total, while others have three, which compared to some of the US clubs, already have five. We can’t wait for all of the races to be entered and truly get a ranking for Canada’s best club racers. 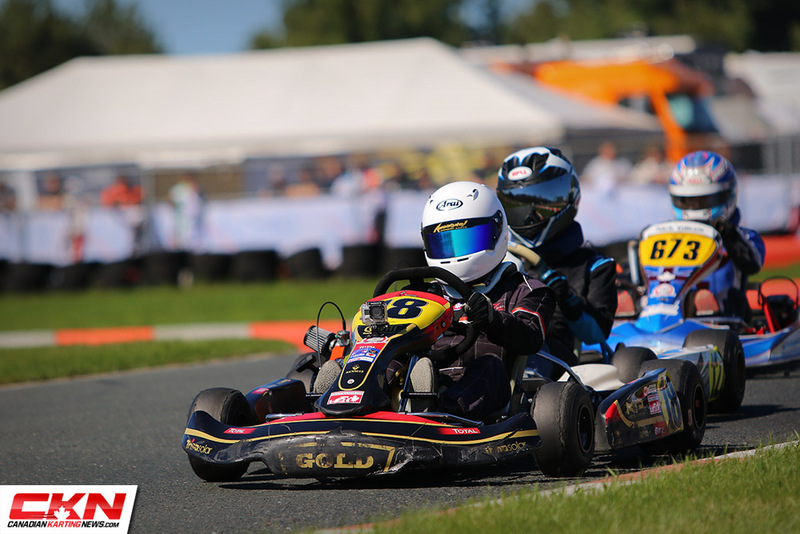 Leading the way in the Briggs WRS Canadian Senior Standings, which is a combination of Senior and Masters, is Connor Peet from the Calgary Kart Racing Club (CRKC) and Eli Yanko from Goodwood Kartways. The two boast a total of 80.25 points after three races this season. Just behind them is another tie as Aaron Kennedy, from Championship Kart Racing Association (CKRA), and Naila Deen, from CKRC, each has 78.25 points to share third place. 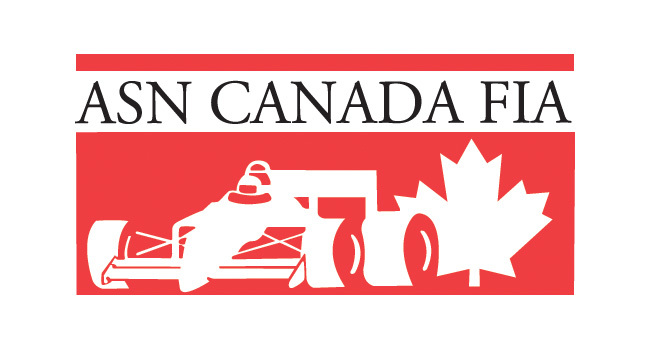 Rounding out the top-five is another driver from CKRC, John Kwong, who we witnessed race in just about every category he could at the Western Canadian Karting Championships event in Strathmore. The CKRC is very well represented in the top-10 of the WRS Senior rankings as Peter Sammon, Colby Wallace, Levi Schmidtke, and Denis Bauer hold positions six, seven, nine and ten with Ben Israel from the CKRA splitting them up and holding eighth. *For drivers competing in multiple clubs, as we see many drivers doing double duty, we have only listed their higher ranking. 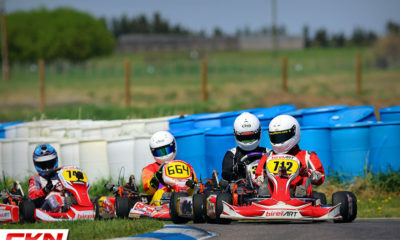 Three kart clubs make up most of the top-25 Junior rankings as Goodwood (TRAK), Calgary (CRKC) and Moncton (CKRA) have had good sized grids at their club races, which help gain their driver’s big points. The Junior rankings also combine Junior 1 (Junior Lite) and Junior 2 (Junior). Ontario’s Steven Navratil leads the way after three TRAK club race wins. 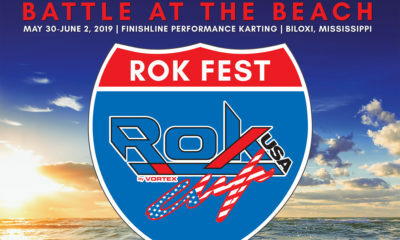 He’s just ahead of Enzo Sartor of CKRC and Logan Ploder of TRAK, who we know is on the cusp of his first major karting victory. James Altamirano is fourth followed Isla Kants, who is the highest ranked driver from the Maritimes. 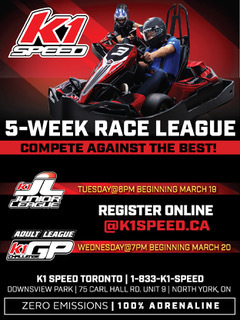 Following Nicholas Gilkes in sixth are three more drivers from CKRC; Kiefer Peet, Paul Galecki, and Aiden Carruthers. 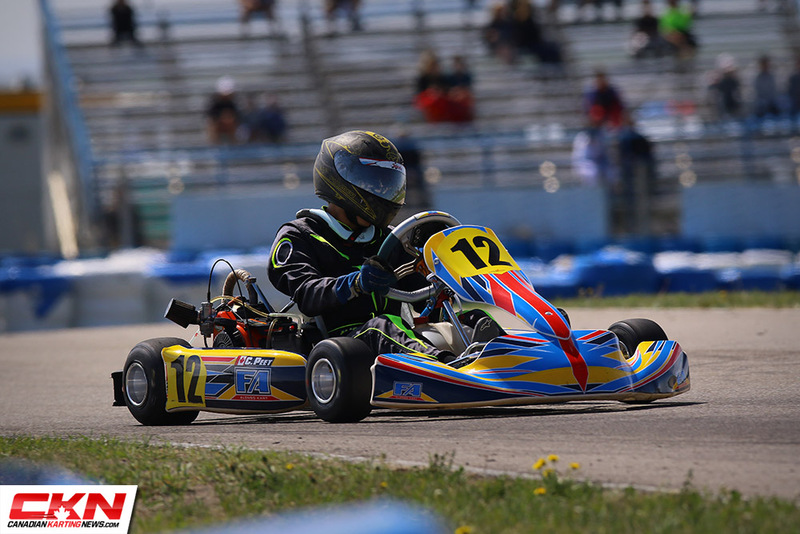 Rounding out the top-ten is Isaac Teed, who we expect to be a strong contender at next weekends CKRA Summerfest in Moncton. With a large number of club races taking place across the country in the month of June and July, we’re expecting a big shuffle the next time we post our monthly Briggs WRS update on CKN. So stay tuned and see who’s on top next month! 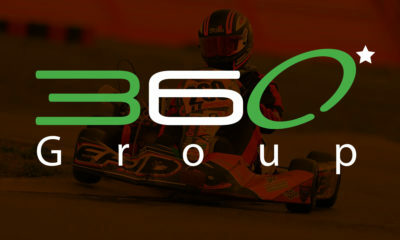 To view and follow the official standings, visit http://www.briggsracing.com/weekly-racing-series.